SunFed, Rio Rico, Ariz., will be shipping red and gold Texas beets in early February, followed by the aptly-named Candy Stripe red and white beets a few weeks later. 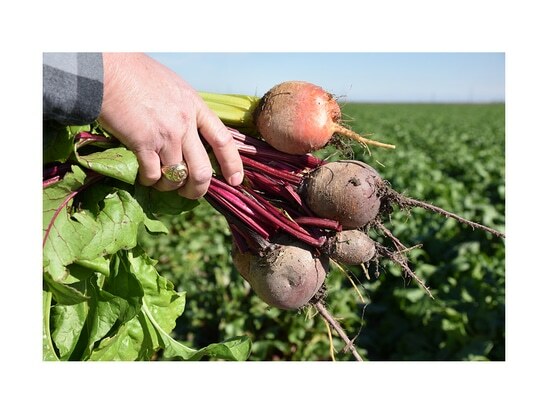 The company plans on having Texas beets into May. They’re clipped and topped and available in 25-pound poly bags, 50-pound bags and 60-inch bins, for retail and processing customers, according to a news release. Beets made the top superfoods of 2019 list, chosen by more than 1,300 registered dietitian nutritionists in a Pollock Communications and Today’s Dietitian survey. Also in early February, the company’s Weslaco, Texas, division will begin is second season of Mexican onions. Yellow sweet onions are the first varieties shipping, and then white onions, both available in 50-pound net sacks, according to the release. The onion program transitions to Texas onions, with a short overlap in April. The Texas 1015 sweet onions and red onions are also in their second season for SunFed. SunFed’s Texas onion program will follow on the heels of the Mexico program with a little overlap in April.